Part-Time Homemaker - $13/hr + FULL Benefits! Personal Care Aide - Great Benefits! In Home Care - great pay + FREE HHA Training! Caregiving - Great Pay + FREE Personal Care Aide Training! 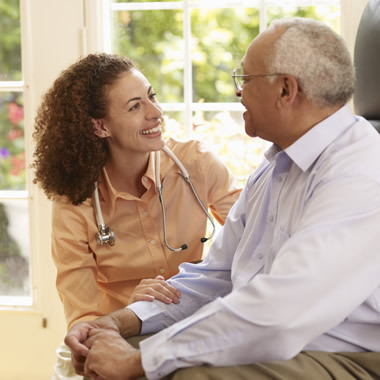 Supportive Home Care Aide - $15/hr + FULL benefits! 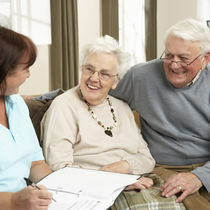 Caregiver/Companion -Flexible Hours - $12/hr! Part-Time HHA - Great Pay + Benefits! Home Health Aide (HHA) - Competitive Pay! Caregiver/Companion - choose your own shifts! 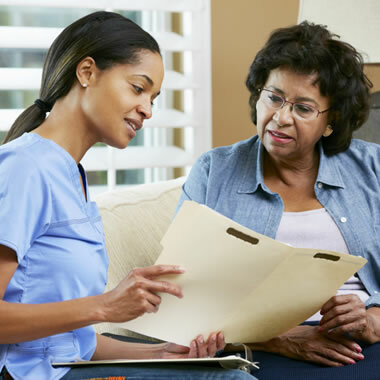 Home Health Aide / HHA - Flexible Schedules! Heavy Chore / House Cleaning - Great Benefits! Part-Time Homemaker - great pay + benefits! Home Health Aide / HHA - Competitive Pay!